Using Excel to its fullest potential requires knowing how to use formulas. Knowing the different formulas is a great start, but there are tips and tricks you can use to make formulas work even better. In today’s tip, we will explore one of those formula tricks: Absolute Reference aka absolute cell reference. 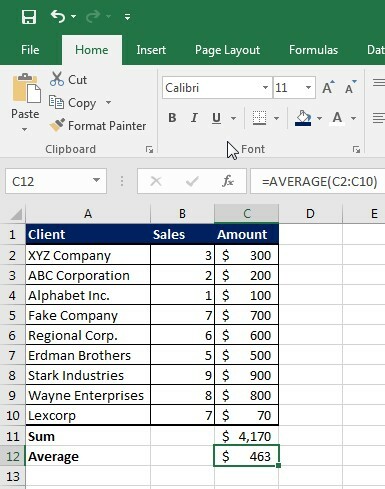 What is An Absolute Reference in Excel? The A4 references the cell with the sale amount and B4 references the cell with the tax amount to give us our total of $318. This tool works because of Relative reference. The A4 and B4 in the formula changes to A5 and B5 on row 5, and so on. In this case, the two cells being referenced change according to their relation to where the copied formula is being pasted. This works well when the information relative to the formula changes in each instance. But what do you do when one of the cells doesn’t change location? This is because the cell being referenced for the commission rate changes as it is still a Relative Reference. In this case, the absolute reference anchors one part of the formula so that it can be copied and pasted with ease. This really comes in handy when you have lots of rows of data! We here at Learn Excel Now hope you enjoyed today’s tip on Excel’s Absolute Reference. This should improve your formulas. Like Learn Excel Now? Don’t forget to subscribe to our newsletter and follow us on social media! One of the most common uses for Excel is computing large amounts of complex data. Knowing the best formulas to use allows you to crunch those numbers quickly to get the results you need. 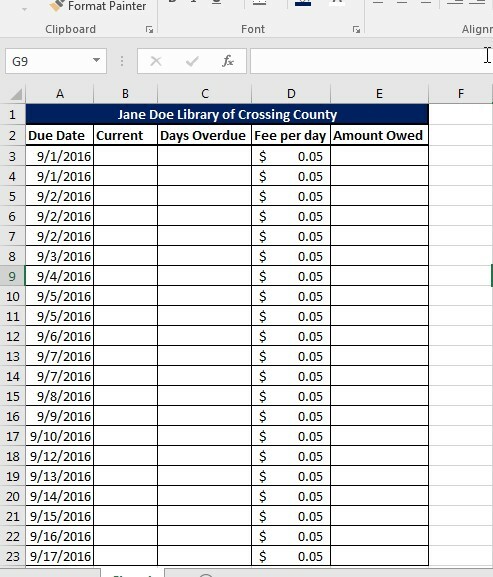 The formulas you can use vary from simple computation to condition-based criteria. Excel even provides you with specific error messages when data is entered incorrectly. Let’s get started with some of the most used simple formulas. 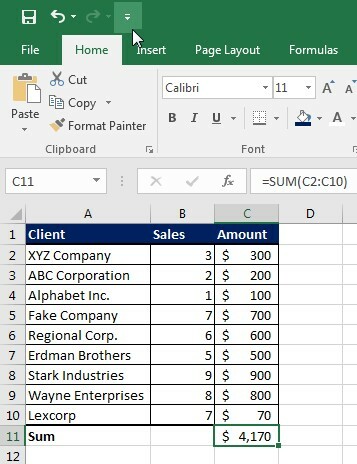 Sum=(cell:cell) This formula allows you to quickly add numbers in a given range. Average=(cell:cell) This formula allows you to find the mean of a given range. IF Functions allow you to calculate data based on specific criteria. 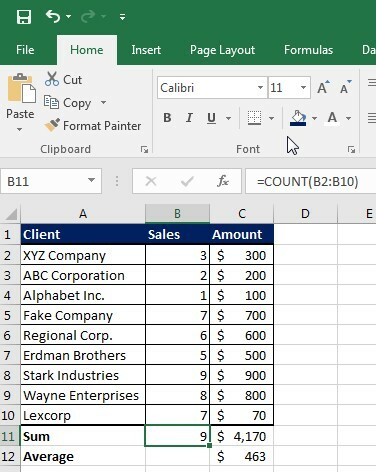 If you enter a formula in Excel that is a circular references or has incomplete data, excel gives you and an error message that identifies the specific problem. You can use that information to correct the problem. #DIV/0 If you receive this message it is because the formula entered is trying to divide by zero. #N/A! This message indicates the formula or a function within the formula cannot find the referenced data. #VALUE! This indicates the operand or function used is the wrong type. #NULL! This error message occurs when there is a space used in a formula that reference multiple ranges. Use a comma to separate range references. #NAME? If the text in the formula is not recognized you will receive this error message. #REF! This indicates you used an invalid reference. #NUM! This error message occurs when the type of operation in a formula has invalid numeric data. Here at Learn Excel Now we are committed to helping you do your job better. Please feel free to use these as a quick reference “cheat sheet” when entering formulas in Excel. 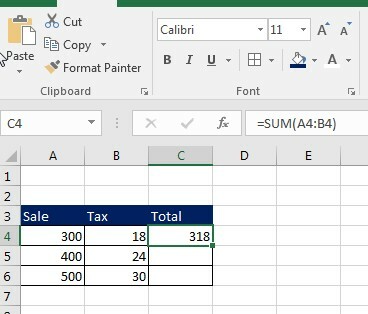 Determining what formulas work best also depends on your specific needs when using Excel. 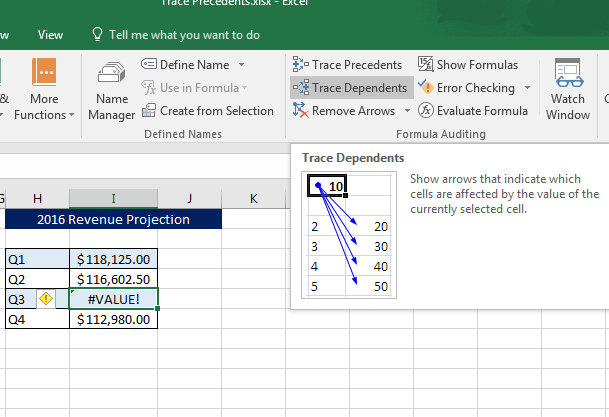 If you’re ready to go beyond the basic and start using powerful solutions, you might benefit from this Excel formulas and functions training. Like these quick and easy tips or have suggestions? Leave your comments below; we’d love to hear from you. Spread the word and share the knowledge with our social media links! Kevin – Learn Excel Now.